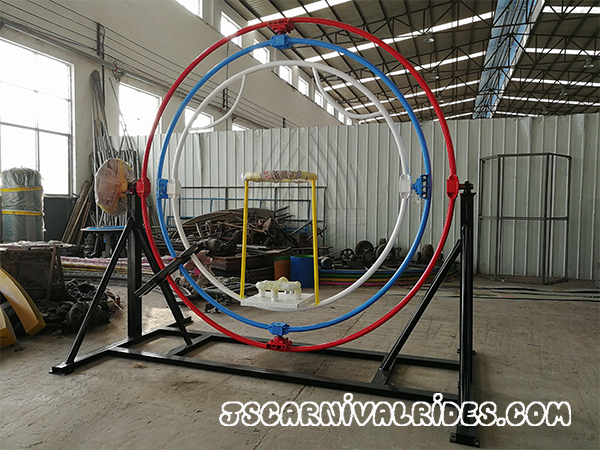 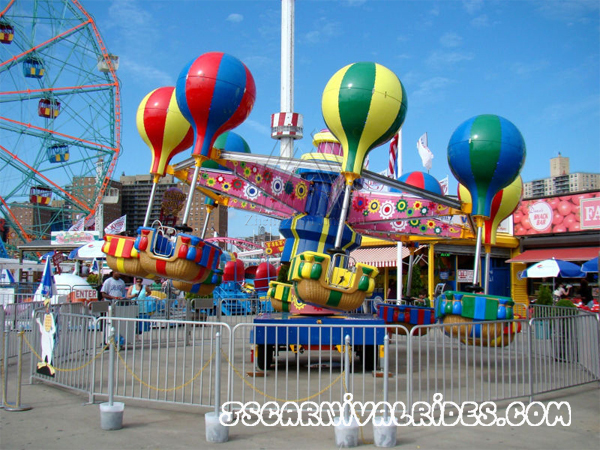 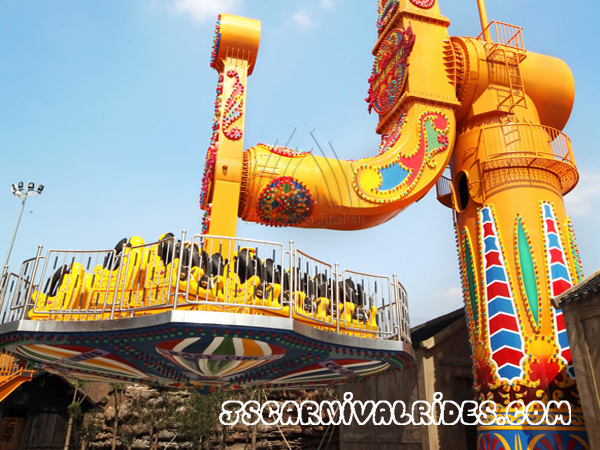 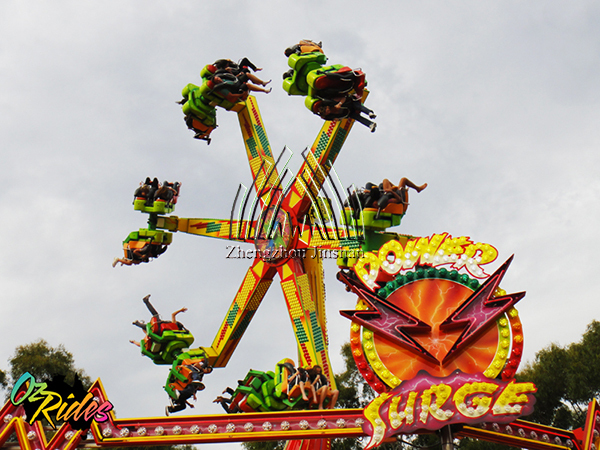 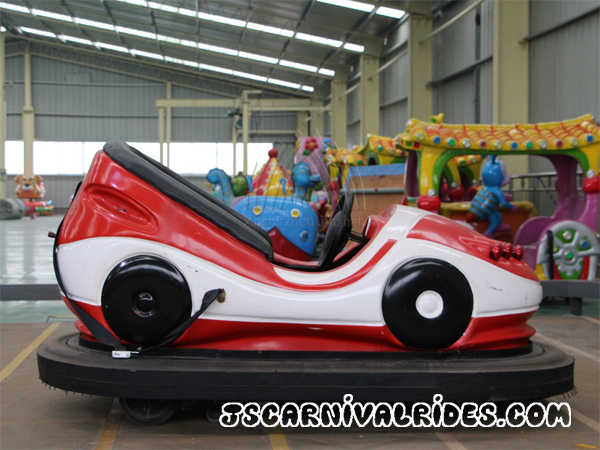 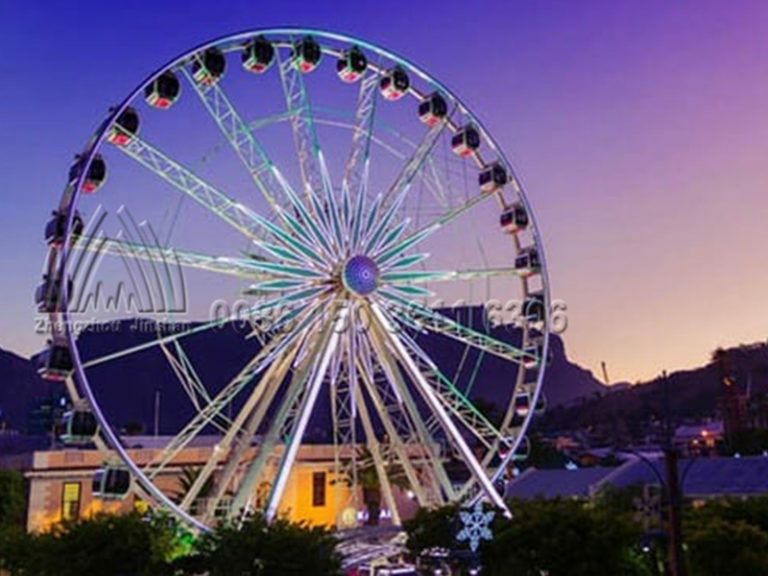 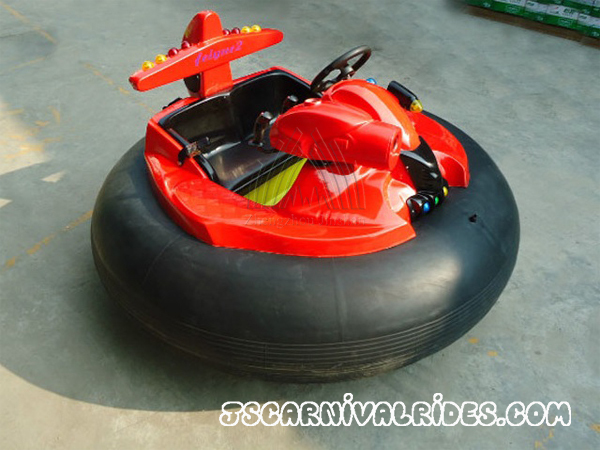 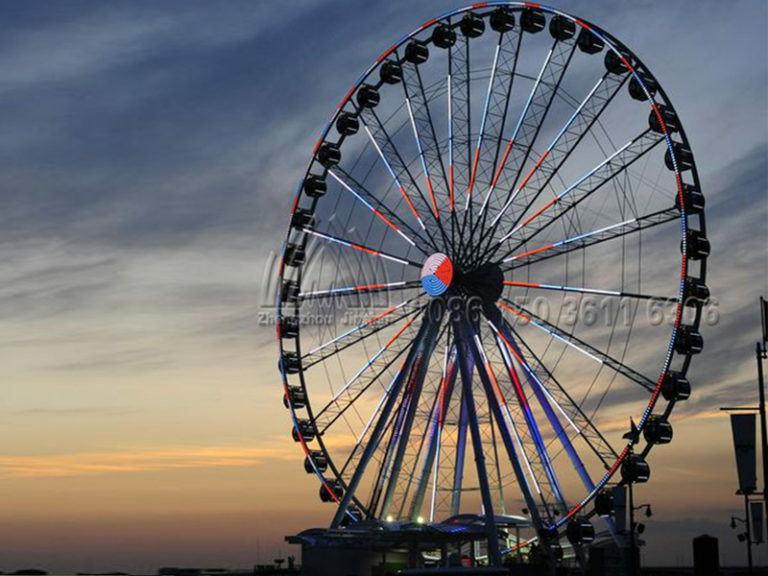 What Should Be Considered When You Choose Amusement Rides? 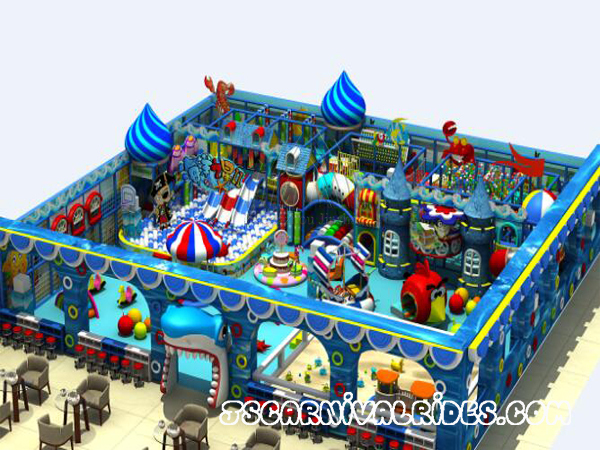 Run an Indoor Children’s Amusement Park. 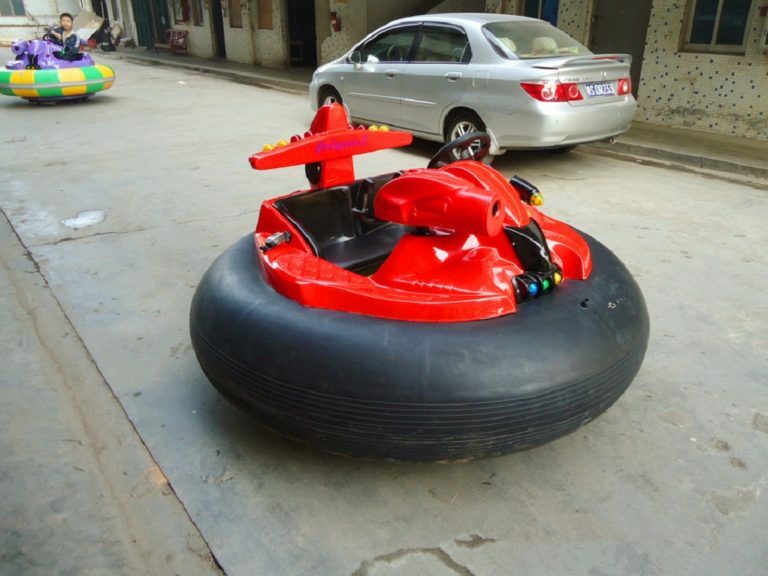 Have You Grasped It Well? 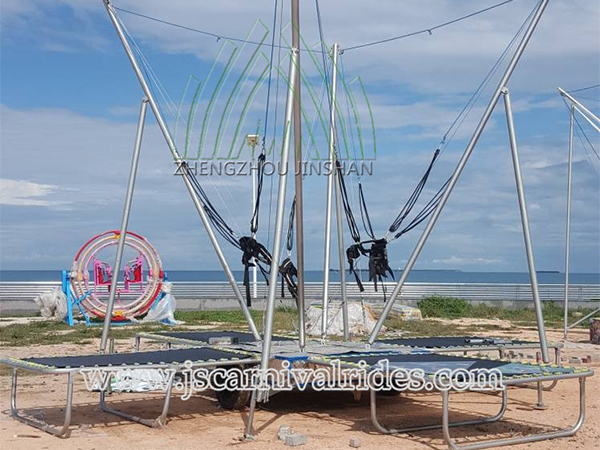 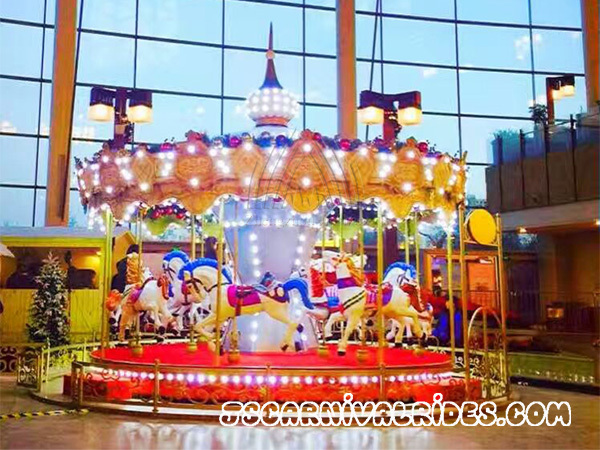 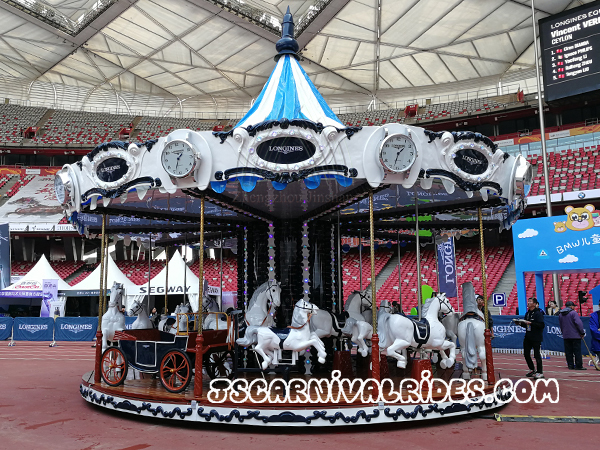 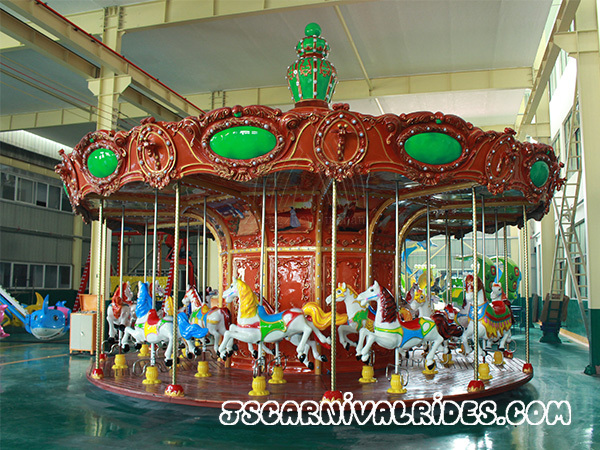 What Issues Should I Consider Before Carousel Rides Are Purchased? 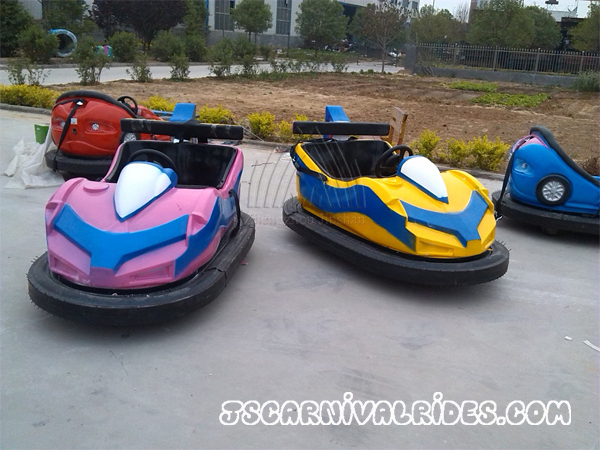 What Do We Need to Check the Safety of Amusement Equipment after the Rain? 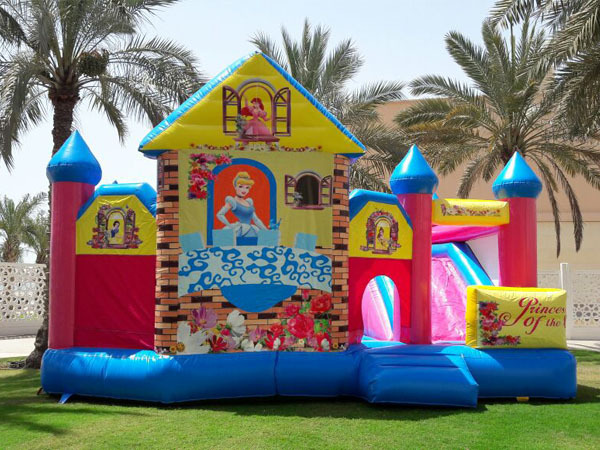 Will the Naughty Castle Be Limited by the Size of the Venue?